San Francisco Indian summer is long gone and in it’s place we have foggy, chilly mornings that are now the norm. But with some states (ahem poor Minnesota) already flirting with below zero temperatures there is no room for complaining here. 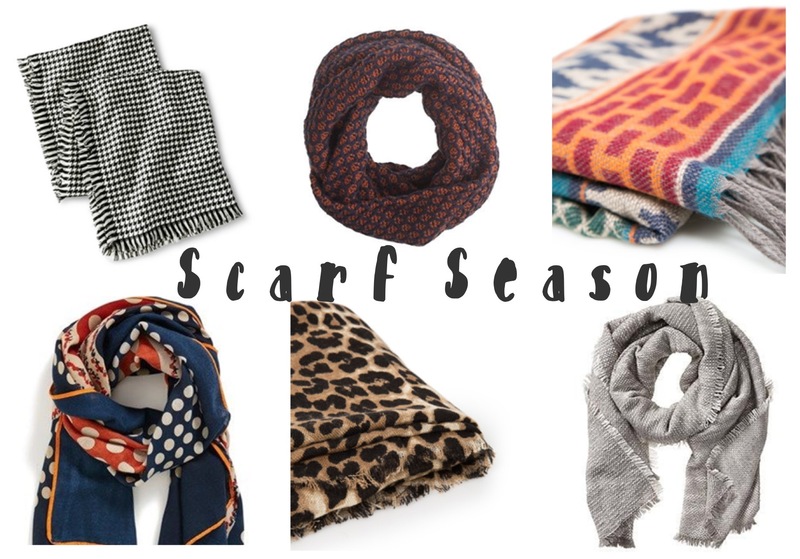 Tis the season to bundle up with some pattern, texture, and color to spice up neutral winter wear. P.S. 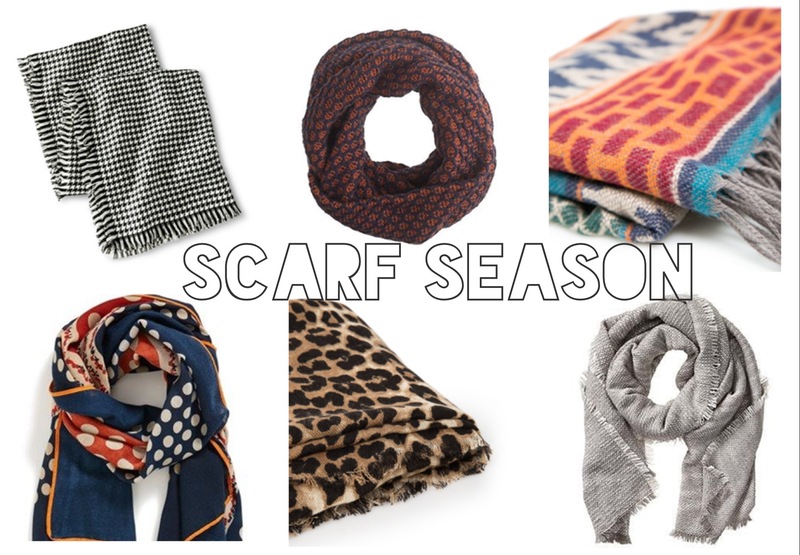 Did you know there are grammatical rules for using scarfs vs. scarves? This entry was posted in shopping, wearing and tagged Scarf Season, scarves, wearing: november. Bookmark the permalink.